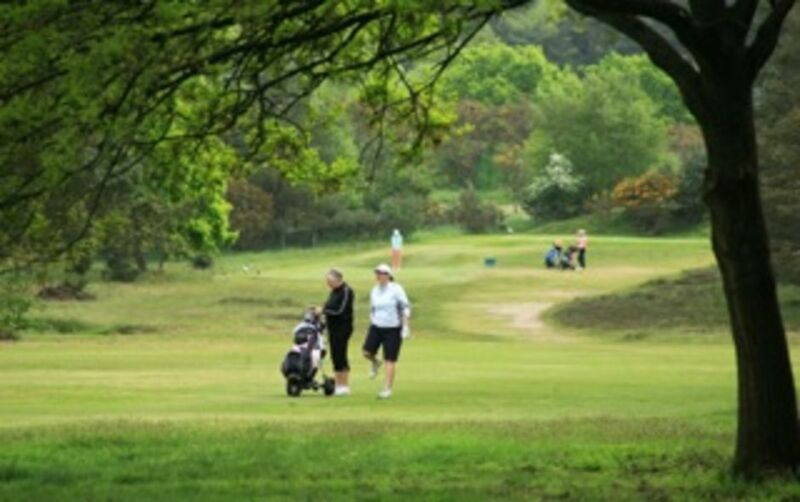 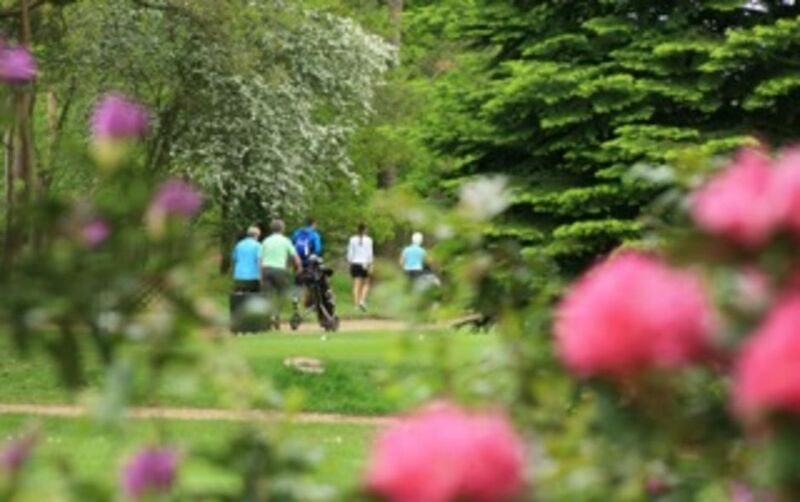 We were treated to three days of top-class golf as Norfolk Ladies County Golf Association held their County Championships at Thetford. 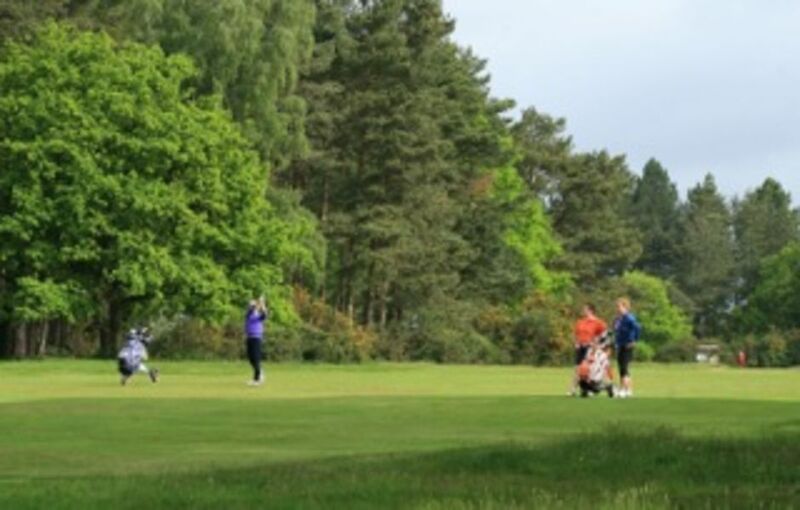 On Friday the 36-hole medal qualifier led to the top 16 scorers making it through to the draw for the matchplay stages. 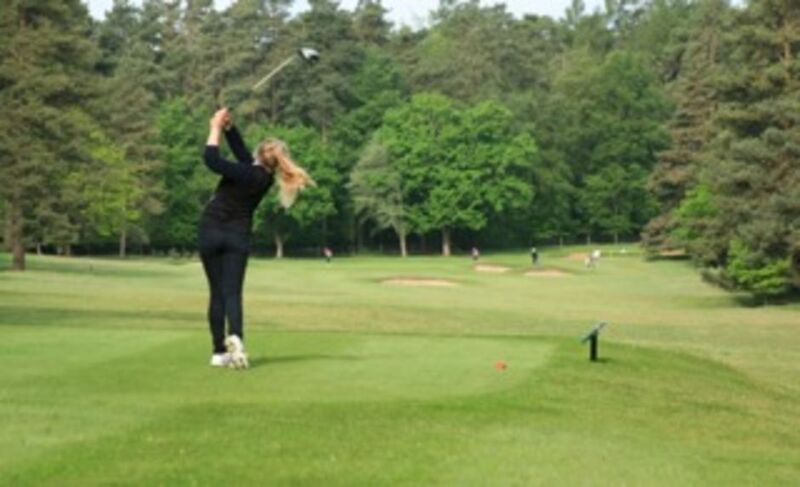 Three Thetford players were included, Jess Dixon, who reached the semi-final before losing to eventual champion Ellie Brown from Barnham Broom, Shelly Pleasance and Abigail O'Riordan. 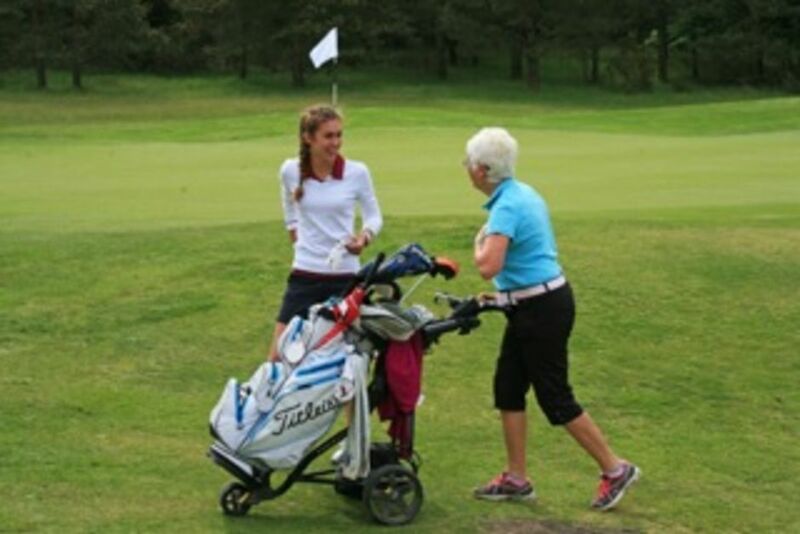 Abbie just held off Shelly's challenge to win on the 18th green on Saturday morning but she lost in the afternoon. 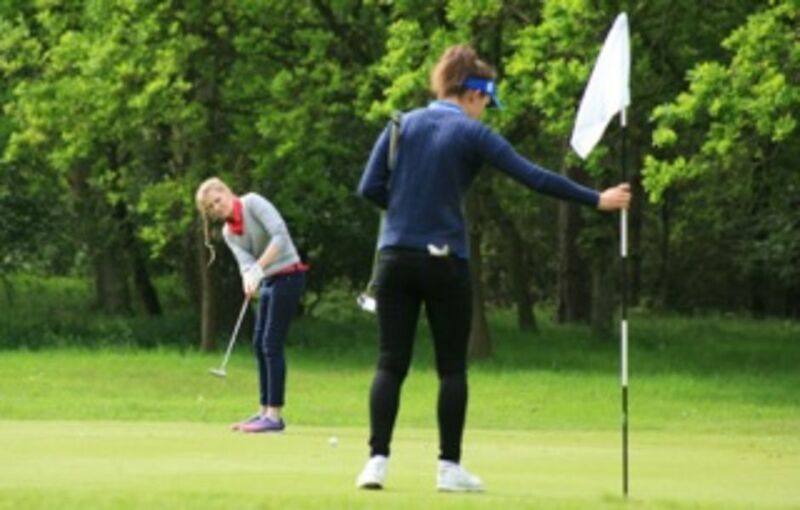 Jess had two wins on Saturday to set up her terrific tussle with Ellie. 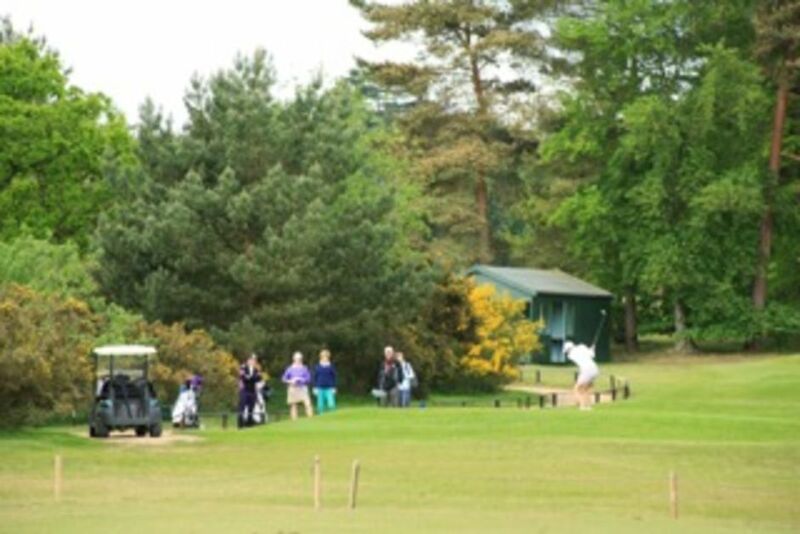 Overall it was a very successful tournament, with the weather behaving itself and the course in great condition.